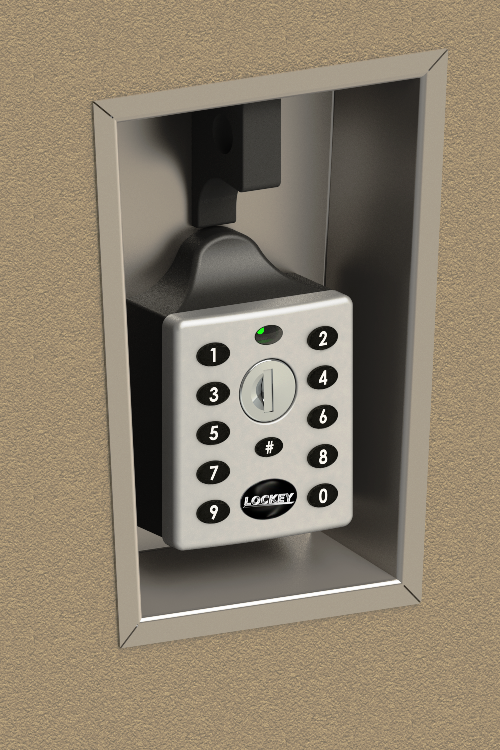 Lockey EC-780 Keyless Electronic Cabinet or Locker Lock Is A Cam Lock That Can Be Mounted On Lockers, Cabinets, Cupboards, Drawers. Straight And Cranked/Bent Cam. 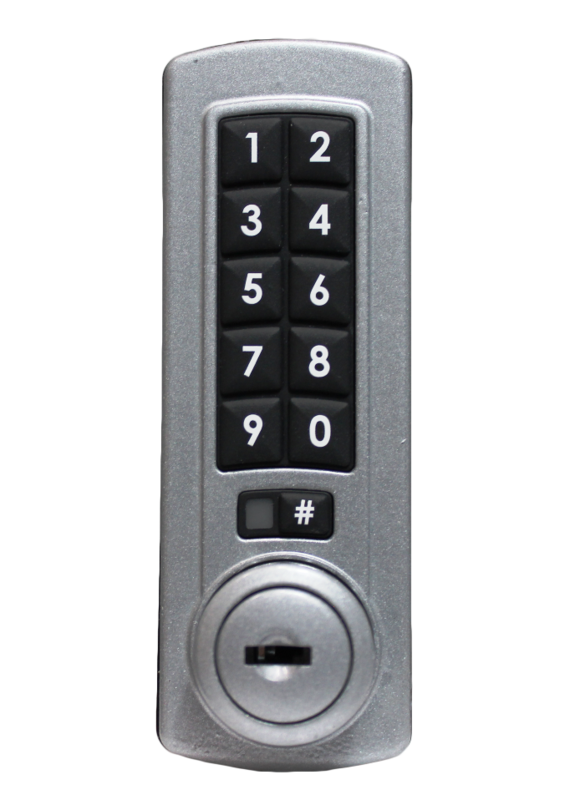 Lockey EC-781 Keyless Electronic Wet Area Cabinet or Locker Lock Is A Cam Lock That Can Be Mounted On Lockers, Cabinets, Cupboards, Drawers. Straight And Cranked/Bent Cam. Lockey EC-790 Fits Most Standard Metal Lockers. Designed To Work With Existing Locking Bar Lifter Prep.